Originally trained as a musician, Tracey completed her master’s degree at the New England Conservatory of Music in 1980; concurrently, she studied painting at the School of the Museum of Fine Arts in Boston. She has had solo shows at the Monterey Museum of Art, the Fresno Museum of Art, and the Santa Cruz Museum of Art and History. In 2003, she was invited to exhibit at the Andy Warhol Museum in Medzilaborce, Slovak Republic, a project supported by artist’s grants from the US Department of State and the Ministry of Culture. She is also a recipient of an Artist’s Grant from the Community Foundation of the Monterey Peninsula. 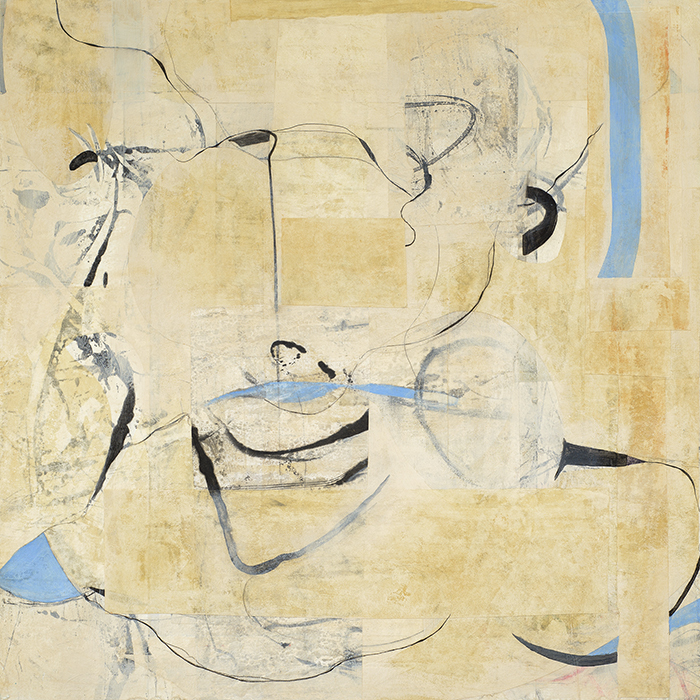 Adams was recently awarded a 2015 Pollock-Krasner Foundation Grant. 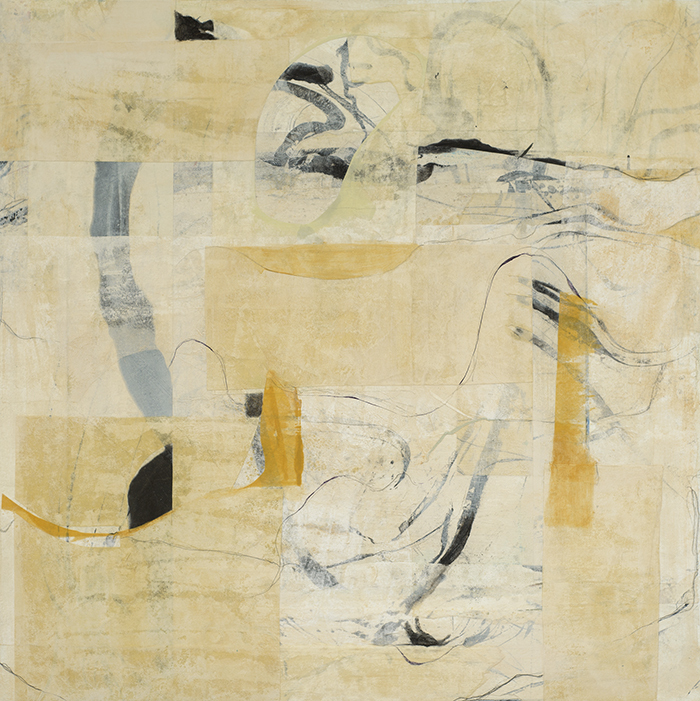 Her work is featured in Authentic Visual Voices (Catherine Nash, 2013) and Embracing Encaustic (Linda Womack, 2015). 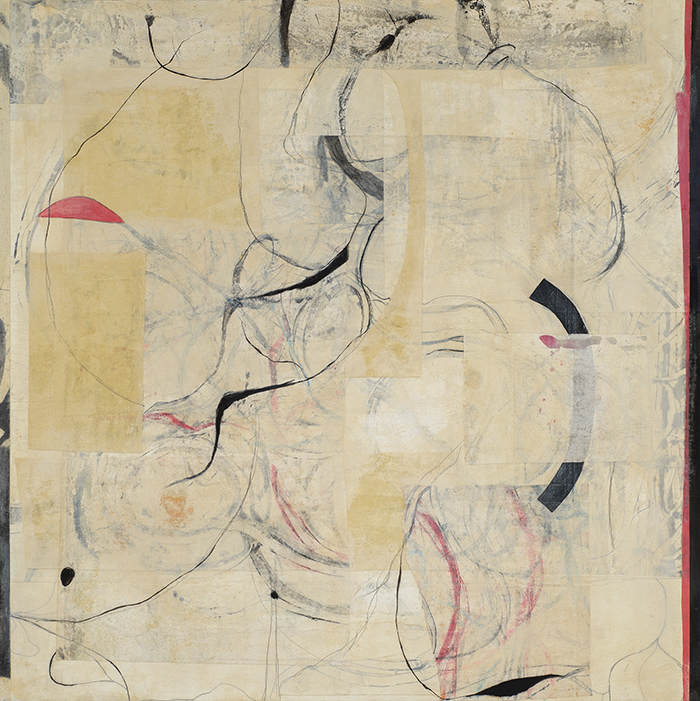 In 2014, Adams’ work was included in “The Circle Game” at the Tucson Art Museum, “Swept Away,” at the Hunterdon Museum of Art in Clinton, NJ and in “SHIFT: Five Decades of California Contemporary Painting” at the Monterey Museum of Art. She was invited to be the 2014 Visual Artist at the Menlo Chamber Music Festival and Institute in Atherton, CA. 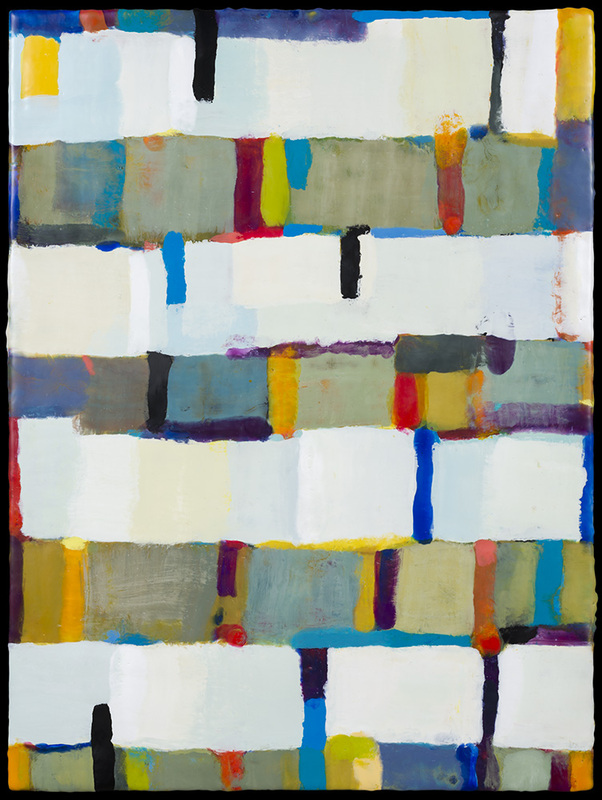 Adams’ work is included in the collections of the Bakersfield Art Museum, the Crocker Museum, the Hunterdon Art Museum, the Monterey Museum of Art, the Fresno Art Museum, the Tucson Art Museum, and the Santa Barbara Museum of Art.